Ascential plc has today announced the appointment of Simon Cook as managing director of Cannes Lions, promoting him from his current role as VP creative excellence to leadership of the overall business. He will focus on accelerating the expansion of learning and advisory, and digital information services as well as the continued global benchmarking of the world’s best creative and effective marketing. Cook has worked in the branded communications industry and Cannes Lions for over a decade. He worked agency-side before joining the business. Cook’s work has been critical to the success of Cannes Lions. 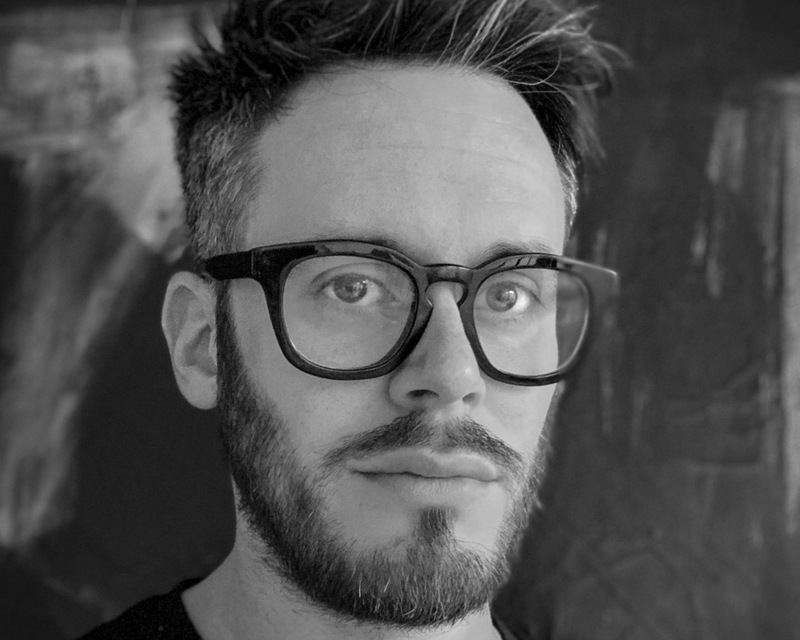 He was the architect behind ‘The Tracks’ – the organising framework that helps the creative community navigate the awards and learning experiences across the Cannes Lions platform. During his tenure with Lions he has also overseen the creation and introduction of more than half of the Lions awards. Cook is deeply passionate about the work and is a tireless advocate for creative marketing excellence that drives business performance – something he has recently been championing across the Cannes Lions suite of experience-based learning and advisory programmes.